The Furygan TD12 Ladies Motorcycle Gloves are part of the latest Furygan collection. 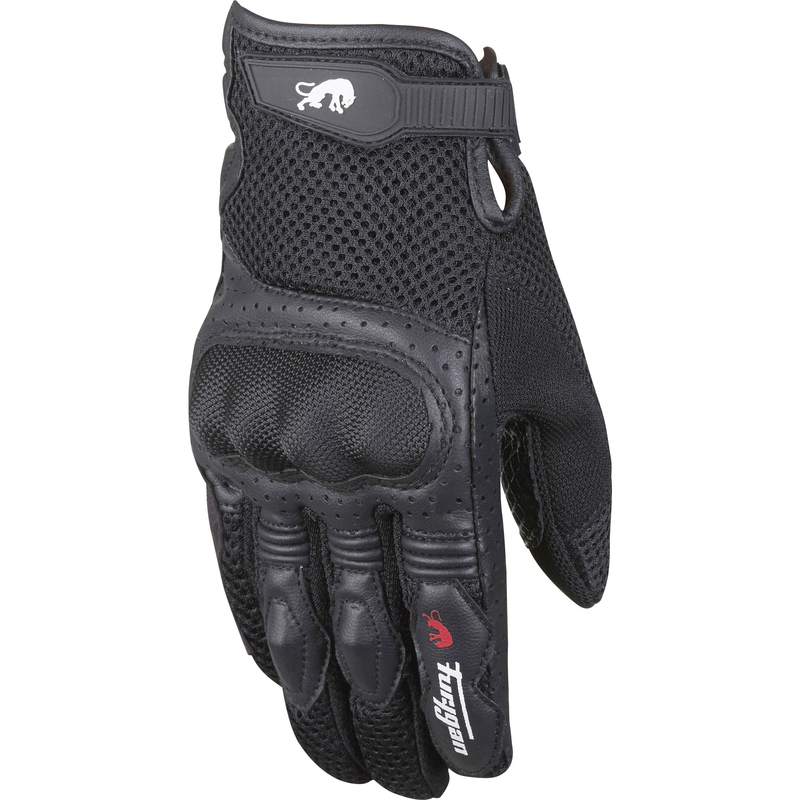 The Furygan TD12 Ladies Gloves is a summer glove offering brilliant ventilation to keep your hands fresh, even during the hottest days. 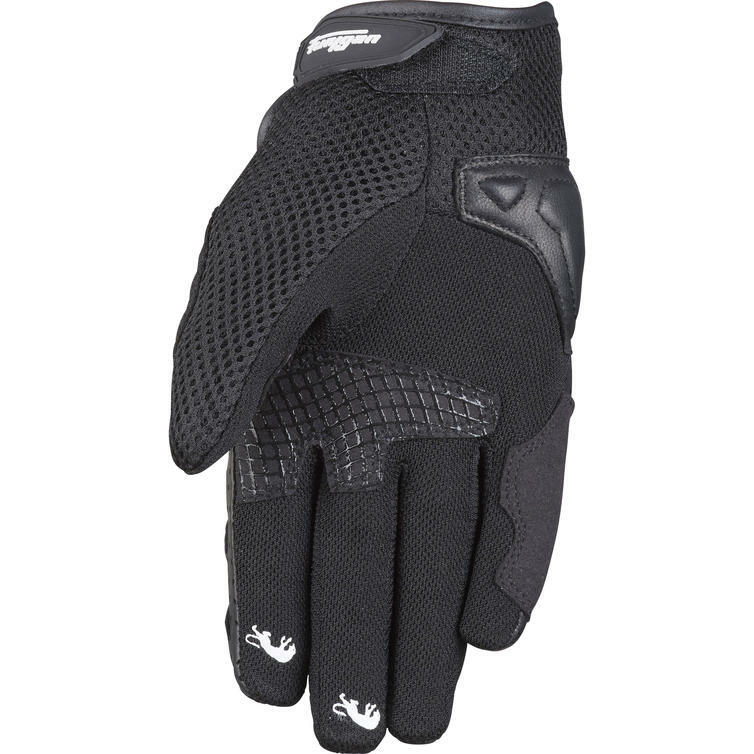 Although lightweight, these gloves do not sacrifice protection, while style is also a strong selling point.